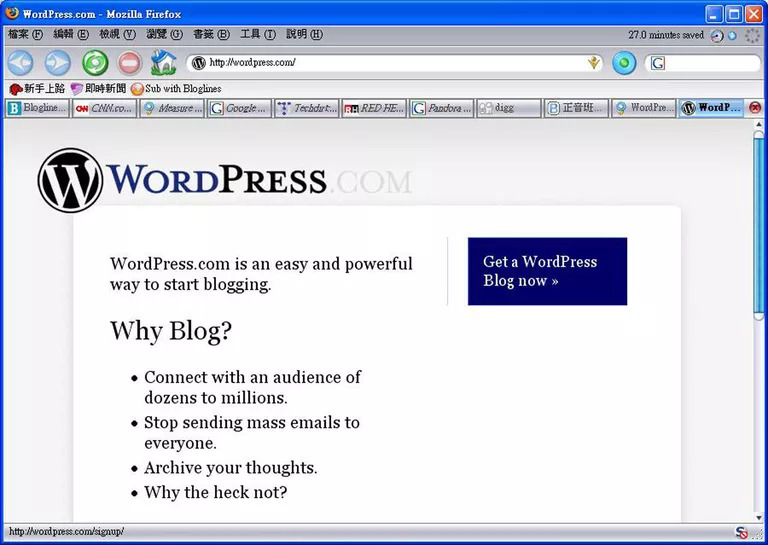 Step by Step Instructions: How to Start your first Blog on WordPress? Hi I’m , Jaswinder Kaur and I’ve Established Niche Website Easebedding.com, which is making good amount of money and after seeing the Success of it, recently I started this Blog Recipes with More Dot Com and I have You Tube Channel too. Here in this Guide I’m going to teach you, what I learned from trying different things, since I’m blogging and its almost Seven years. I’m going to write down all my experiences. I made so many mistakes that also I’ll share here, which you can avoid to get Success fast in Online World to Make Money. Those Steps, I’m going to share here, exact the same way, I created my all Blogs. So follow this Sequence, then you’ll Set up your Blog very quickly. We assume that you want to Start a Blog, not only a Blog, but how and where to Start a Blog? How to Monetize your Blog and Make some Extra Cash with it for your Pocket Money? Click here to Start your Blog with SiteGround Hosting Company! Choosing the right platform is the most important part of the Blog while starting your Blog. It’s kind of Buying your Home on good location, because location is most important thing in the Real estate. I will say Platform of your Website is also equally important. 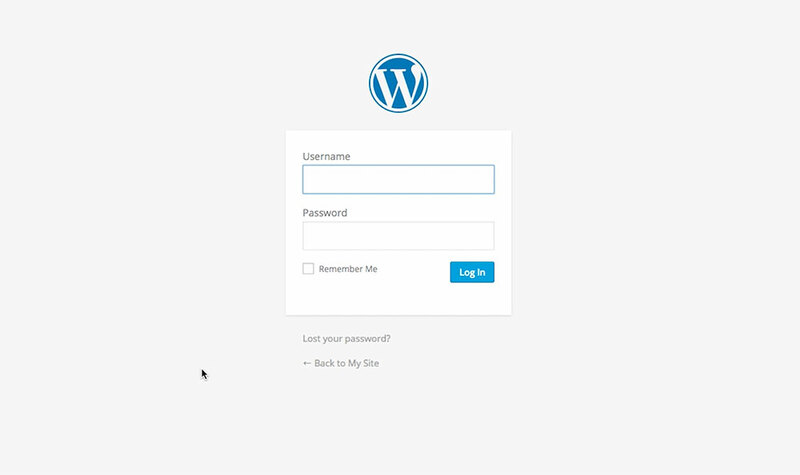 In my opinion, WordPress Platform is Really Really Simple to Use. When I started Blogging, I knows nothing about WordPress and today I’m having my own Two Blogs. So by Using WordPress, you can have more time to spend with your family, friends and do some necessary Stuff to Make your Health Good; such as Yoga and Meditation. In simple words, regularly Updated Website or Web Page, typically one, that is run by an individual or small Group, which is written in an informal or Conversational Style. Because Blog is is so popular nowadays, so finding the Best Platform for your requirements is most important. 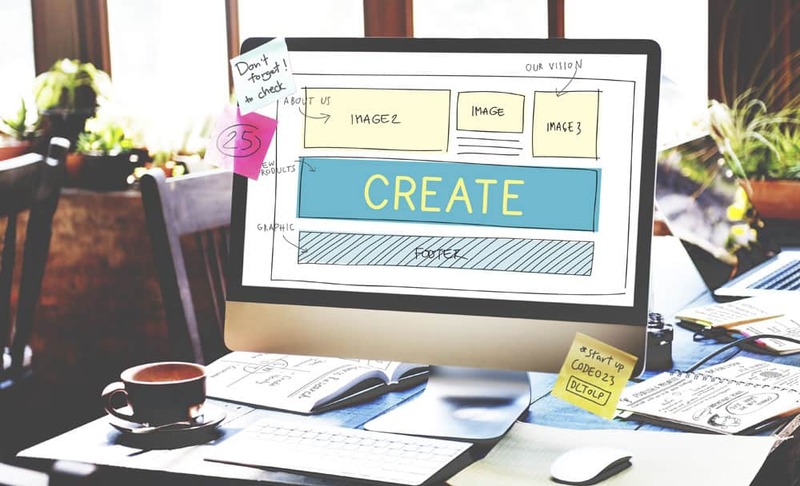 In my opinion, the Platform should be Easy to Use and at the same time it should provide you with the Customization Tools, which you’re looking for to give your Readers everything, what they need to Read and Interact with your Blog. Sometimes even we want to do something, just as a Hobby or to learn some Skills. There are many free Blogging Platforms, where you can start your first Blog and learn some Skills to grow it as a Profitable an Online Business. So starting a Blog with WordPress.com is Easy, because you don’t have to Buy Hosting, Buy Domain and even Install the Software. Despite of doing all this work, you’ve to Sign Up for an Account with WordPress.com and you can Start Blogging in no time. I created two Blogs on Blogger.com and both started to get good amount of Traffic and I made my first Check from Amazon $132 and then what happened? I thought why not make my Blogs look more professional and I changed the Domains to dot com. But I didn’t redirect the Traffic. Due to that all traffic became Zero. It happened due to the Lack of Knowledge. Luckily, I saved one of my Blog, which was about Christmas Bedding Sets and after the gap of almost two years, when there was again urge to write something or start something, then Ease Bedding Blog was launched and it is bringing around $500-700 monthly with only one type of Monetize method and that is Affiliate Marketing and only until now it is Amazon. So this way, I have learned a lot about Blogging along the way. The most important thing, I learned is that, if you do hard work and pay attention on ‘what you’re doing, then you can Succeed not only in Online Business, but I will say, you can Succeed in anywhere in any other field in the World. To create your own website, you don’t have to be Tech Savy, even I knows nothing, when I started on Squidoo, almost six years ago. Sometimes you get your Domain for free of Cost, when you Buy your Hosting with SiteGround, but not all the time. Even I got few emails from Companies to promote their Products, but I am focusing on only at Amazon, because People love to Buy from Amazon due to Great faith on their Products. From the first month Ease Bedding Blog, started to make little Money, because I Imported Blogger Blog to easebedding.com. So there was enough Content to get Traffic quickly. Up to six months, it was making only around $25 to $30, then in sixth month $120, then again $70 and after that over $500 monthly and even in October, 2016, it made close to two Thousand five hundred Dollars in one Month due to Festivals Season- Christmas Holidays. Yes, there is very big drawback of using Blogger.com is that, they can DELETE your Blog any time. Even Sometimes without knowing, someone makes any mistake to break their TOS( so please read their Blogger Content Policy). Tumblr is so Easy to use and has a Dashboard, which provides a live feed from Blogs that the user is following. Each User has his/her own Tumblelog, where they can Publish Short Posts of Text, Images, Quotes, Links, Videos, Audio and Charts. Why you Should not have Blog on free Platform? 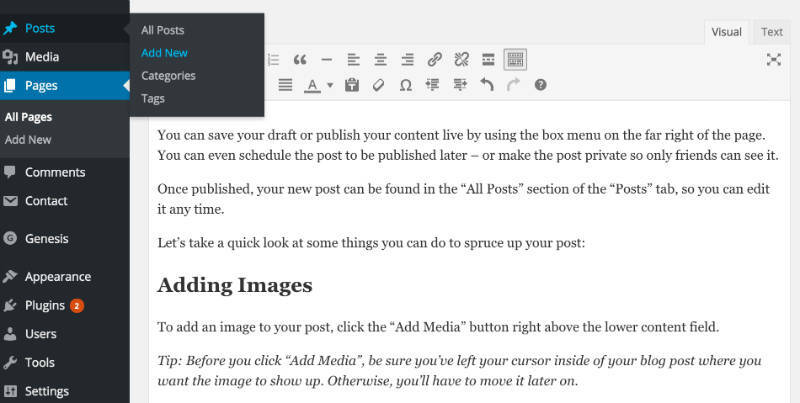 Starting a Blog on Self-hosted WordPress from day one is much more easier than trying on free blogging Platforms and then moving to, which is time consuming and also a headache. Blog keeps you Busy all the time by writing Posts/Pages, Reading etc, which will help you to stay healthy. Here you’re doing something good, investing your time to make your Blog and even not only making yourself Busy, but also helping others by teaching them, which can help them to Buy something useful from your Blog or Learn something new. Anybody, who wants to share his/her expertise can start a Blog. And over time when you write more posts and Share more and more your expertise, your Blog become Popular in your Audiences. Git Pre-Installed Interface for Git repo creation. On GoGeek & higher.Even they have Best WordPress support, speed and security! Their customer Service is so good, that’s why I am recommending this hosting Site Ground. If you’re not ready to Publish your Article at the same time, then Save it as a DRAFT and when it is fully Complete, then only PUBLISH it! Answer is Both, depends on How much your Blog is getting Traffic and how much efforts you’re putting in it. So with my personal experience, I have learned along the way since I am Blogging. Adsense doesn’t work for New Blogs or can say those Blogs, which don’t have much Traffic, they don’t make much Money with Adsense. To make money with Adsense, you need a lot of Traffic. And I personally don’t like to use Adsense Ads, they make your pages look awful and they distract visitors from Reading your articles. QUESTION: Those Blogs, which are absolutely New, is there any other way that they can start Making some Cash, at least to Pay for Hosting and Domain? 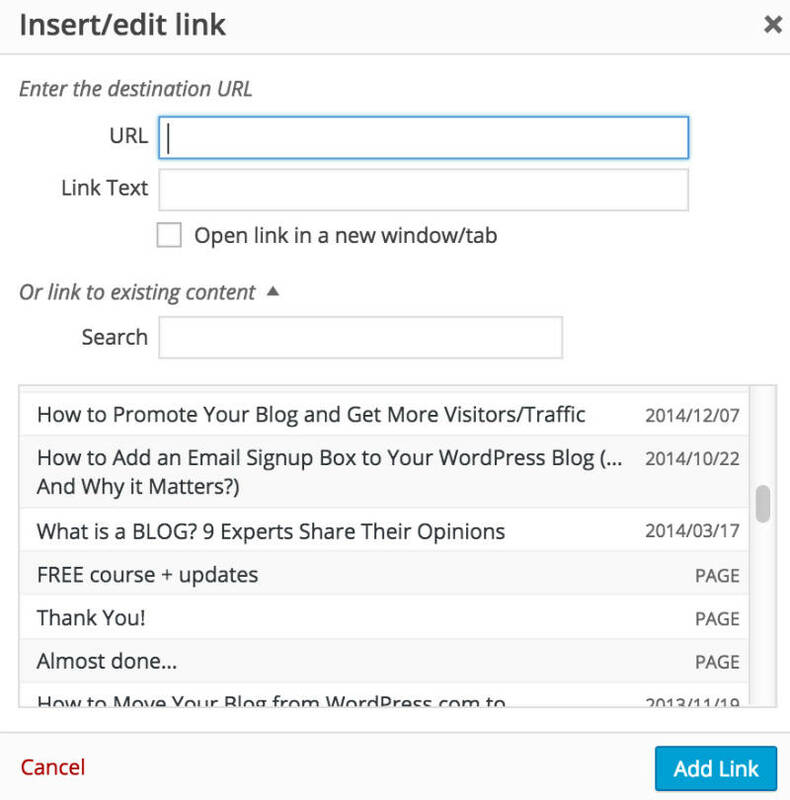 There is no doubt there are free Blogging Platforms out there, nothing bad using them in the beginning and learn. But once you learn and see your Blog is getting some traffic and adding value to the Community by sharing something useful, which can Solve their Problems. Then it is the time to be more serious about your blogging and Start on Self-hosted WordPress, where you can have more Control on your Website and more functionality to make your site look Beautiful.